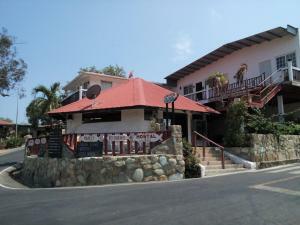 ﻿ Book Villa Condesa Del Mar (Contadora) - 2019 PRICES FROM $139! Offering spectacular views and an outdoor pool with direct private beach access, Villa Condesa Del Mar is located in Contadora. Free WiFi is included. Activities in the surrounding area include cycling, fishing and hiking. 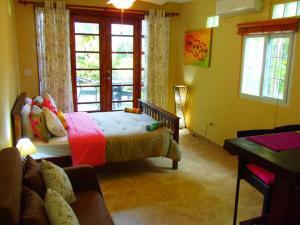 A full kitchen complete with an oven and microwave is featured at Villa Condesa Del Mar. A flat-screen TV with satellite channels is available. A washer and tumble dryer are provided. 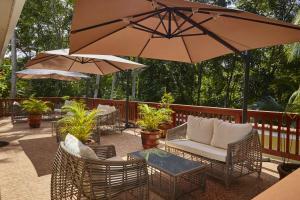 Guests can relax on the furnished terrace. BBQ facilities are available for cooking outdoors. Free parking is available on site.